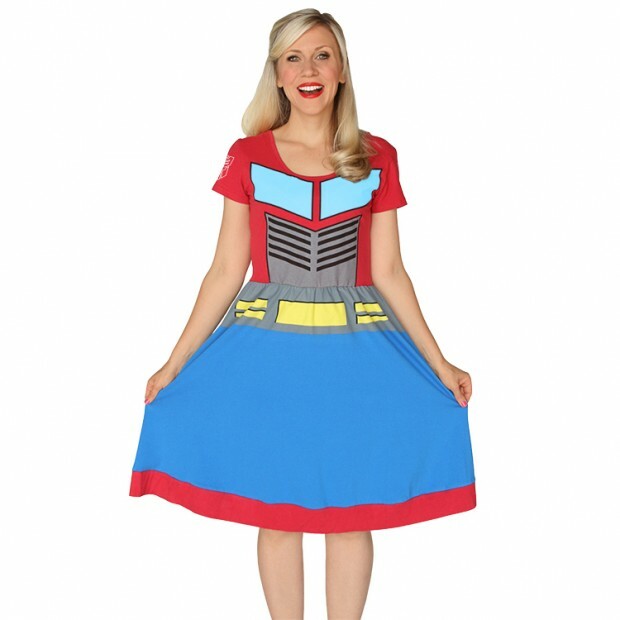 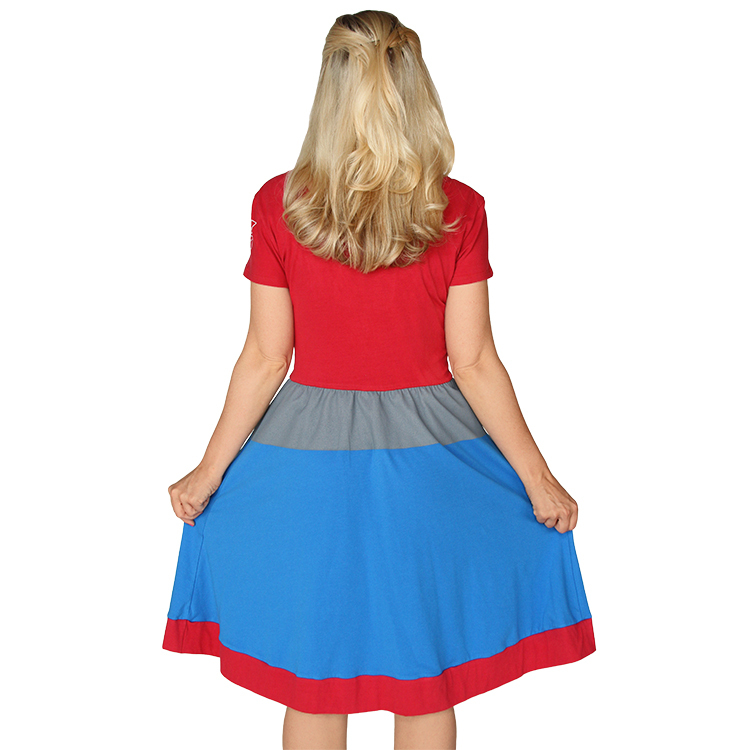 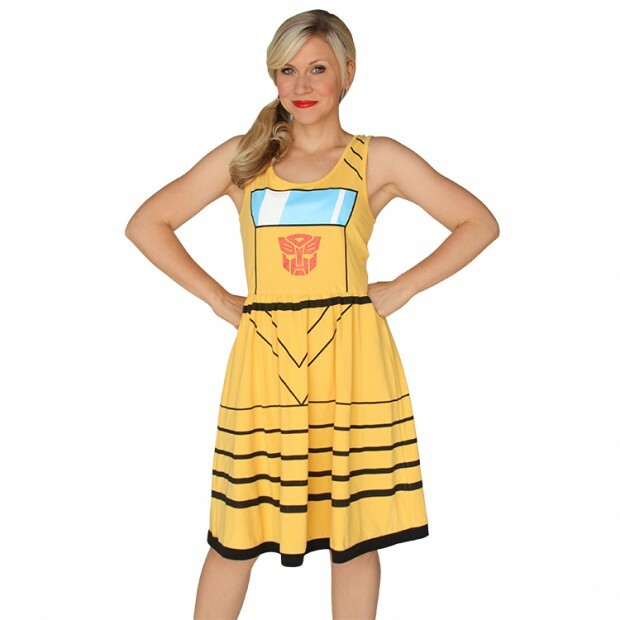 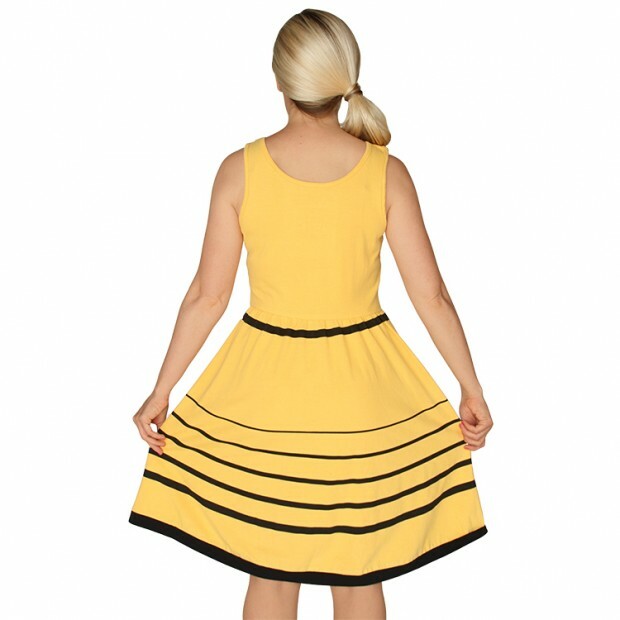 Turn into a pretty Autobot with these cute A-line dresses from Her Universe. 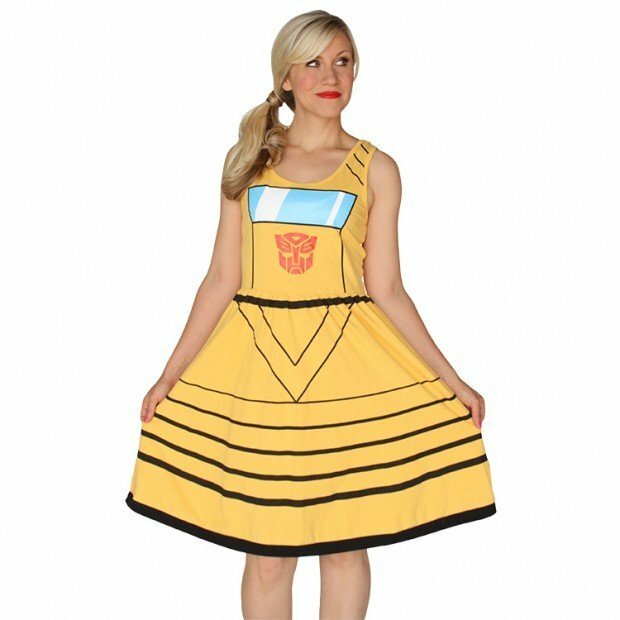 Part of the shop’s officially licensed Transformers collection, the dresses are available in Optimus Prime and Bumblebee designs. 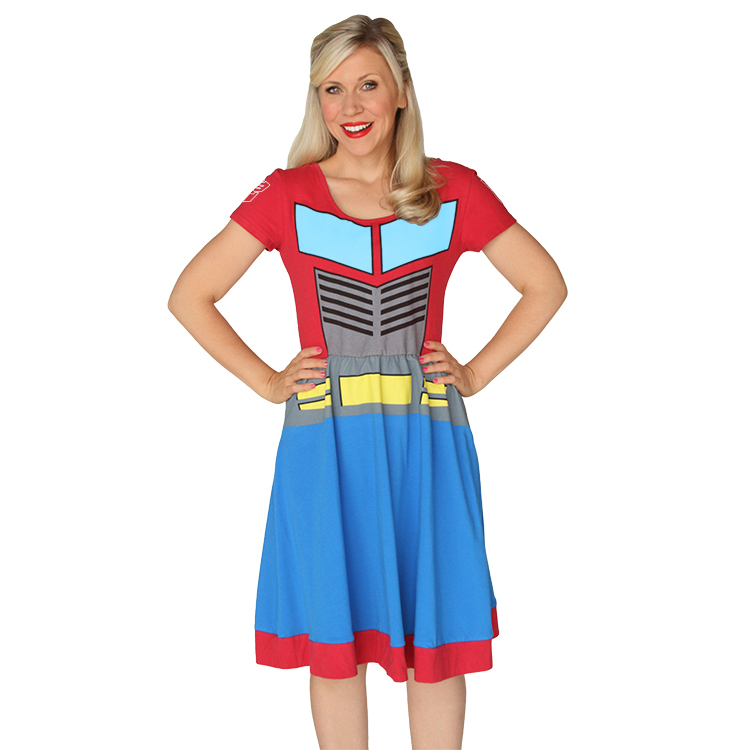 You can order the dresses from Her Universe for $45 (USD) each.